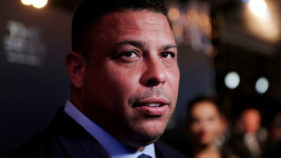 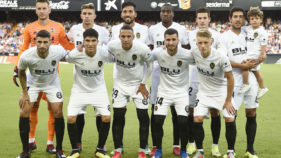 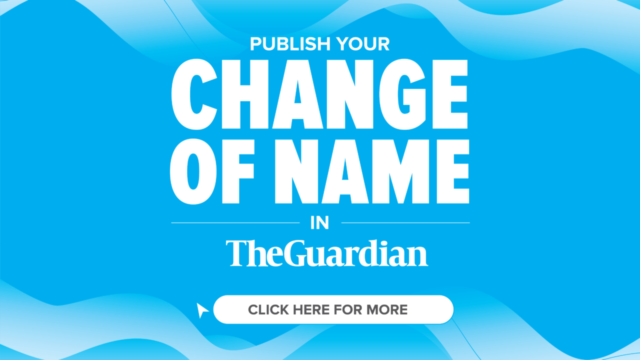 Ronaldo, the former Brazil striker and current majority shareholder of Real Valladolid, has said he would be in favour of the club playing La Liga games outside of Spain. 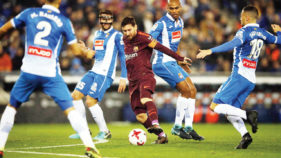 When you hear Catalonia, the first thing that comes to mind is European giants, FC Barcelona - undoubtedly one of the world’s biggest football teams. 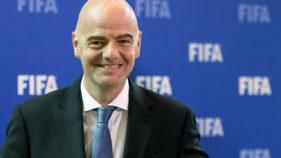 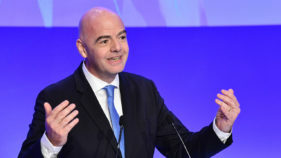 FIFA are opposed to La Liga's plans to stage the match between Barcelona and Girona later this season in the United States, Gianni Infantino confirmed on Friday. 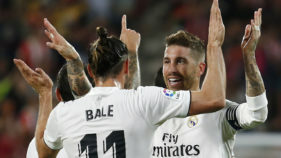 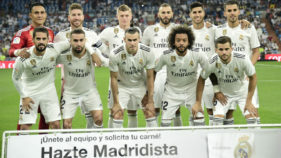 Real Madrid could have been forgiven for watching on with envy as Barcelona lifted the mood with a rousing win over Tottenham on Wednesday.